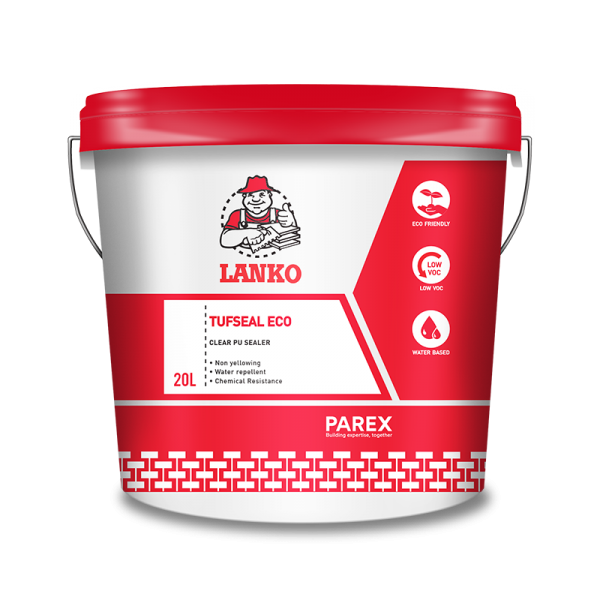 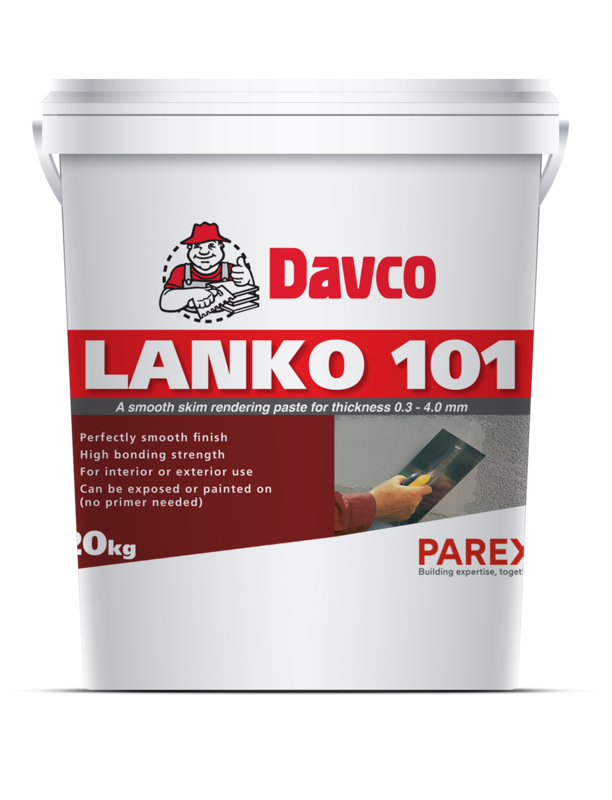 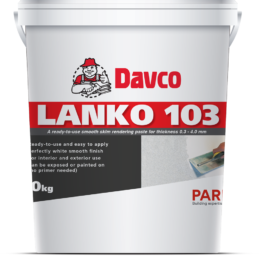 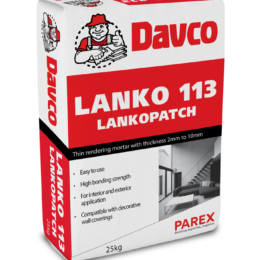 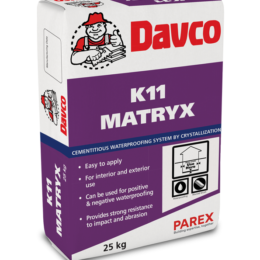 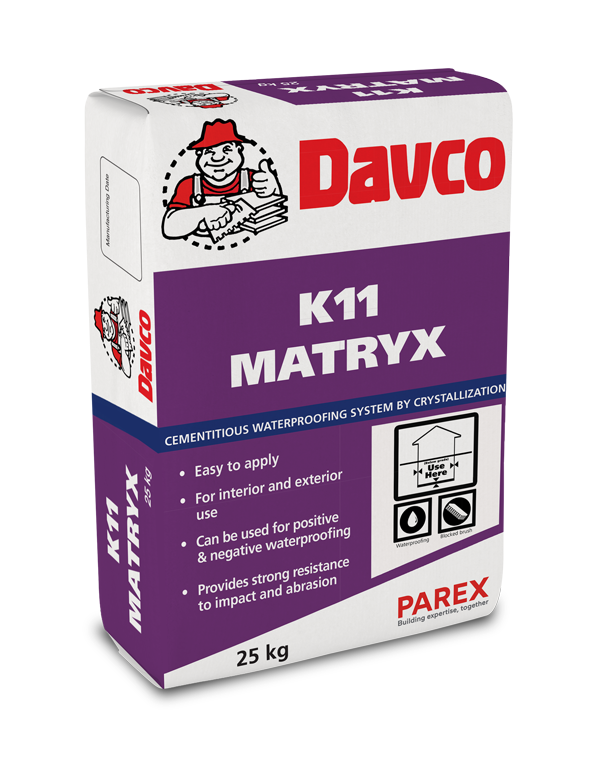 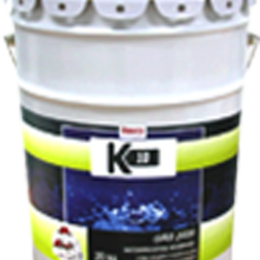 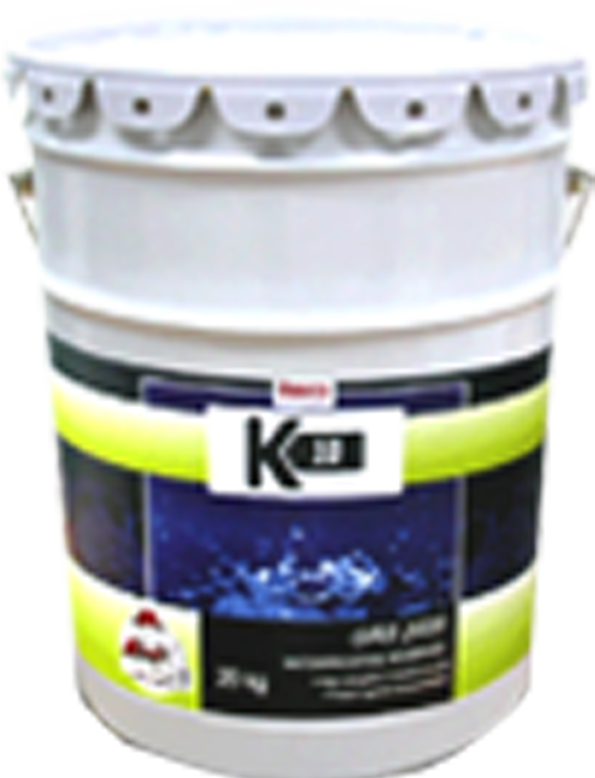 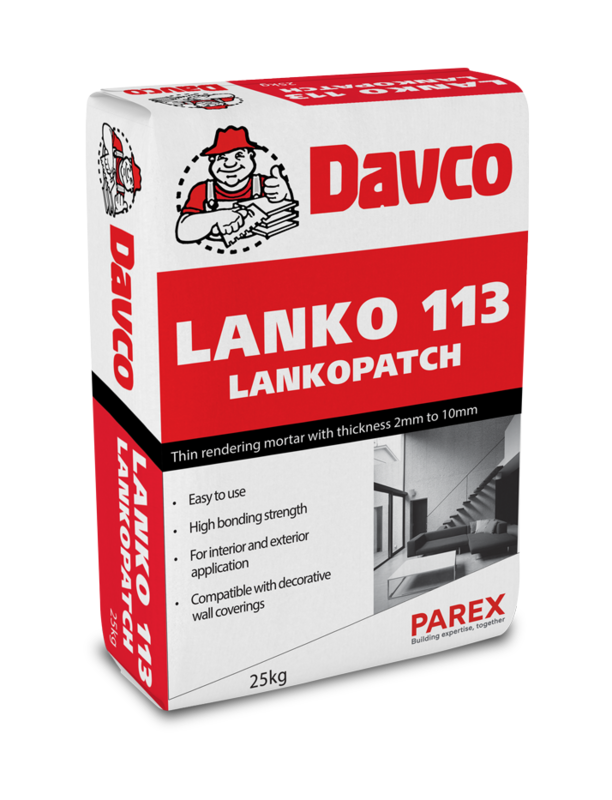 Lanko and Davco – Ambertech Corp.
Lanko – technical mortars are engineered to address the construction requirements of floor preparation, concrete repair, finishing and rendering. 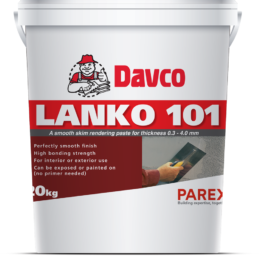 Lanko’s skimcoating technology is one of the first in the Philippines. 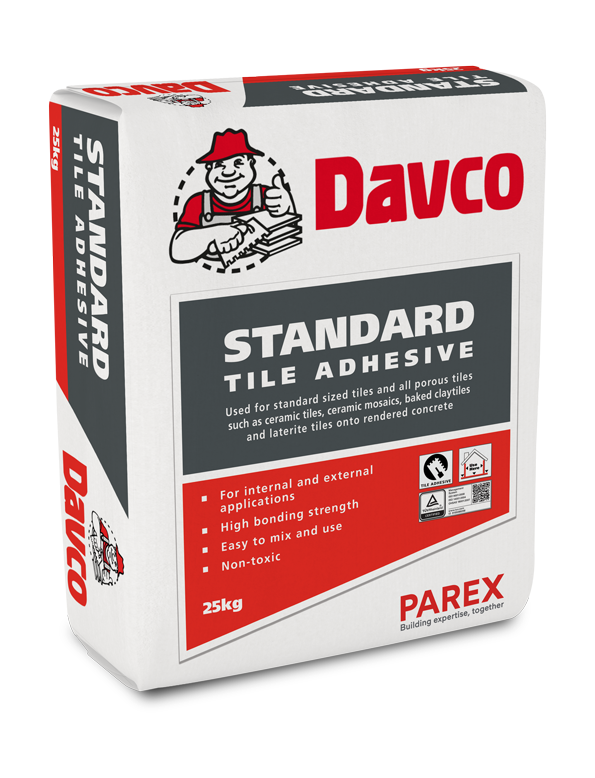 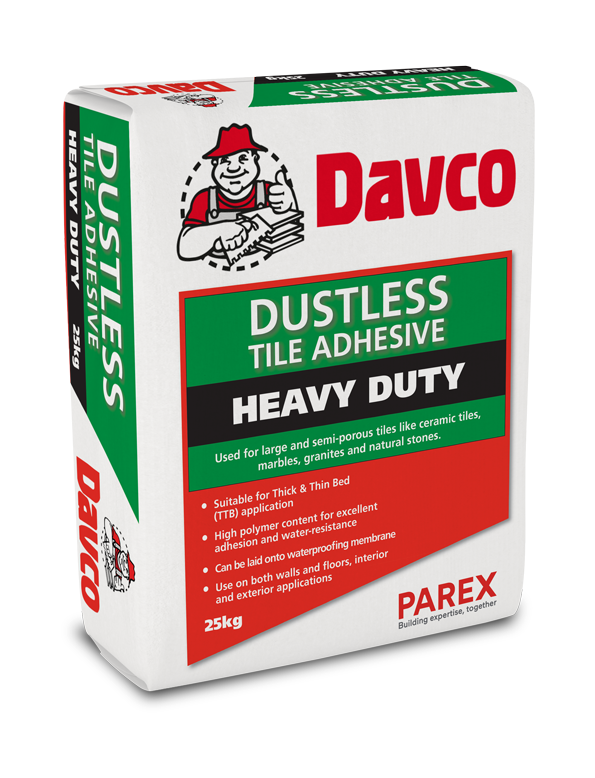 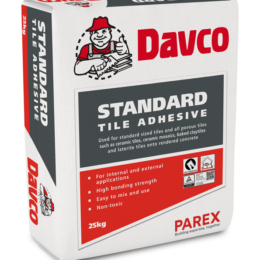 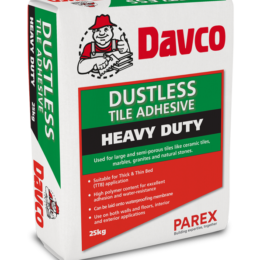 Davco – innovative solutions include waterproofing systems, tile laying and grouting suited for every type of tile and stone.